Skittles-infused vodka is sooo 2008. This year, it’s all about the bubble gum-infused vodka! 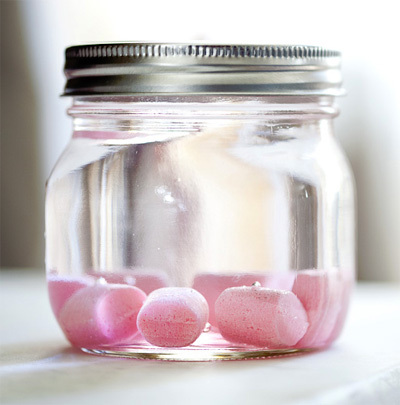 Toss a few pieces of your favorite gum into some clear alcohol, and a week or two later, you have a light pink alcoholic infusion that reminds you of your childhood (but is only for those of legal drinking age of course). The bloggers at Taylor Takes a Taste recommend mixing bubble gum vodka with lemonade for a refreshing aperetif. They also recommend using your favorite vodka for this recipe, but being a cheapster, I would recommend using a less-expensive alcohol if you’re gonna flavor it like bubble gum. Choose your own adventure. Confession: I have four pounds of almond bark makings in my pantry right this second. 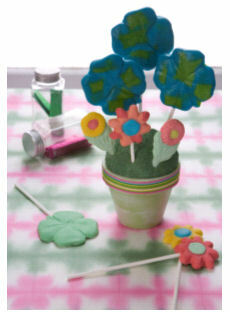 I love to experiment with all kinds of different candy bark flavors. Last holiday season, I made peanut butter chocolate bark, fruitcake bark, mint chocolate-chip bark, and coffee bark. I wasn’t clever enough to think of this Birthday Cake Bark, though, which is the brainchild ofÂ Jessica at How Sweet It Is. 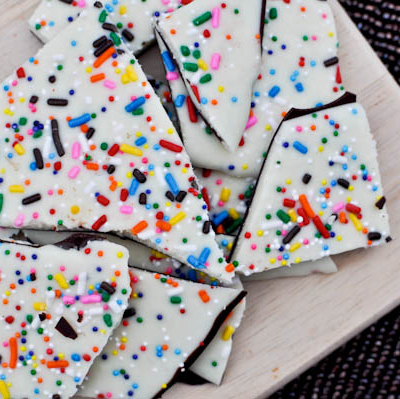 You don’t have to wait until the holidays to enjoy candy bark anymore! Now you can have your birthday cake bark and eat it too. Instructables is having a DIY candy contest where you can win an iPad! Everybody loves candy! And we want you to share your favorites with us. Chocolatey, gooey, sticky, or chewy, we want to know what kind of candies make your pulse race. Recreate your favorites, share your grandma’s recipes, or make up something completely new! 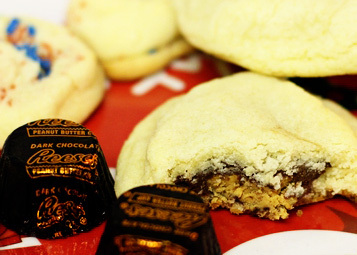 Create a new Instructable, Photo, or Video sharing your favorite candy recipes and techniques with us for a chance to win a custom-etched iPad loaded up with Instructables eBooks or other great prizes. We can’t wait to see what you make! They already have a bunch of really cool entries, so check them out and enter yours now! Contest closes for entries at 11:59pm PST, March 13, 2011.